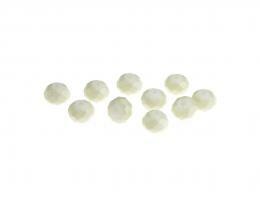 10 Opaque Cream Faceted Glass Rondelle Beads 4.5mm x 6mm. 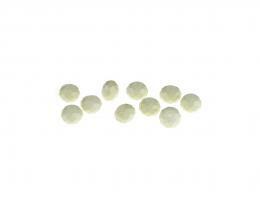 10 Opaque Cream Faceted Glass Rondelle Beads 6mm x 8mm. 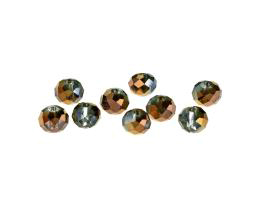 10 Grey Copper Faceted Crystal Glass Rondelle Beads 5.9mm x 4.6mm. 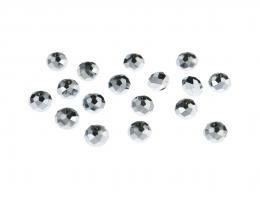 10 Glass Beads Grey Copper Faceted Crystal Glass Rondelle Beads 7.6mm x 5.8mm. 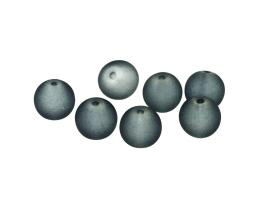 10 Glass Beads Dark Grey Frosted Beads 11mm. 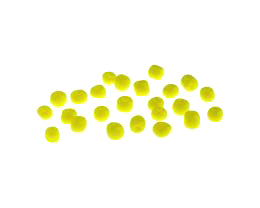 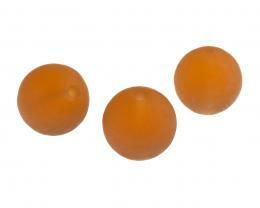 10g Chinese Glass Seed Beads Yellow Opaque Crow Roller Bead Size 6/0. 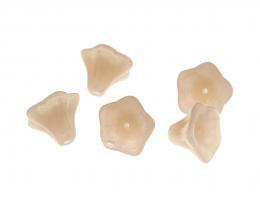 10 Peach Glass Trumpet Flower Beads 9mm x 12mm. 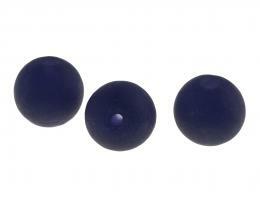 1 Deep Purple Frosted Glass Beads 18mm. 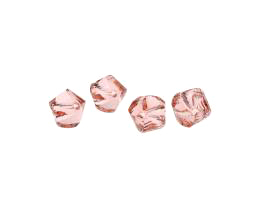 1 Topaz Frosted Glass Beads 18mm. 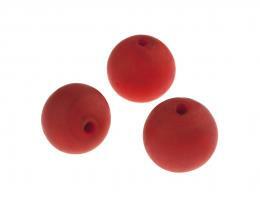 1 Red Opaque Frosted Glass Beads 18mm. 1 Aqua Blue Frosted Glass Beads 18mm. 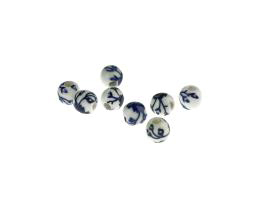 5 Porcelain Beads Dark Blue Flower Patterned White Ceramic Beads 6mm. 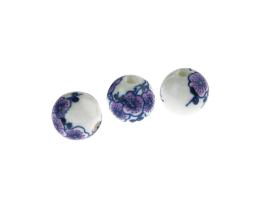 1 Porcelain Beads Pink Blue Flowers Patterned White Round Ceramic Beads 12mm. 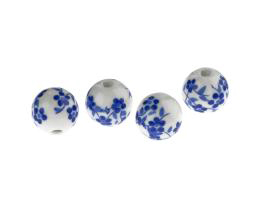 1 Porcelain Beads Blue Flower Patterned White Round Ceramic Beads 12mm. 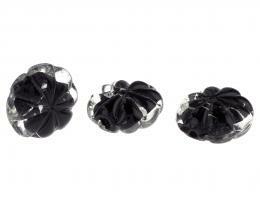 1 Clear Black and Silver Glass Flower Beads 19mm. 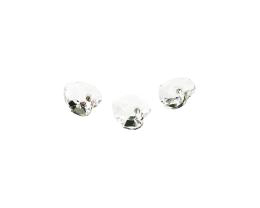 20 Antique Silver Finish Faceted Crystal Glass Rondelle Beads 4.5mm x 6mm. 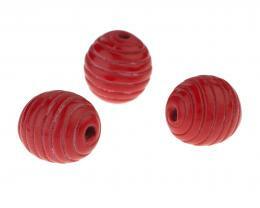 1 Handmade Polymer Clay Beads Ribbed Chinese Red 20mm.